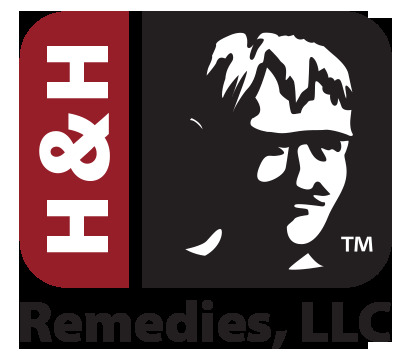 Thank you for your interest in H & H Remedies, LLC. Someone will be in touch shortly. Until then, feel free to get started with our Sample Pack.